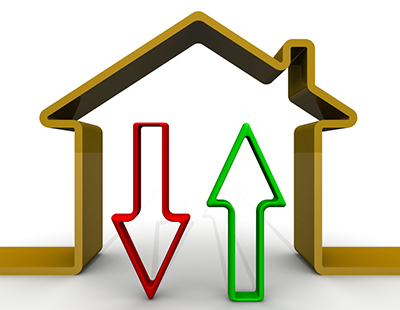 House prices are rising at their slowest rate for nearly five years as London suffers its largest decline in prices since 2009 according to the Office for National Statistics. 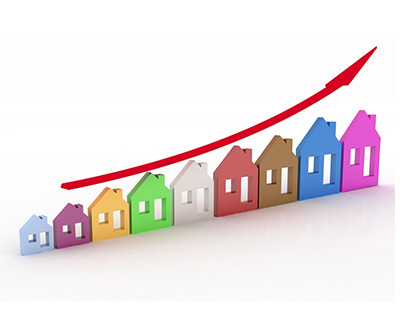 House prices rose 3.0 per cent year-on-year in June - the latest figures released yesterday - after a 3.5 per cent increase recorded in May. The latest increase was the smallest since August 2013 and the slowdown over the past two years has been driven mostly by London and the south east according to the ONS. The average UK house price was £228,000 in June, £1,000 up on the month before and £6,000 than in June 2017. An average home in London costs £477,000 now. The lowest average price is in north east England at £127,000. The ONS index includes all residential properties purchased for market value in the UK but as sales only appear in the index once the purchases have been registered, there can be a delay before transactions feed into the index. "Although a little out of date, these numbers represent the most comprehensive survey of UK house prices. House price growth outside of London is being supported by a continuing shortage of stock whereas the capital and the south east can’t hide behind this excuse any longer. 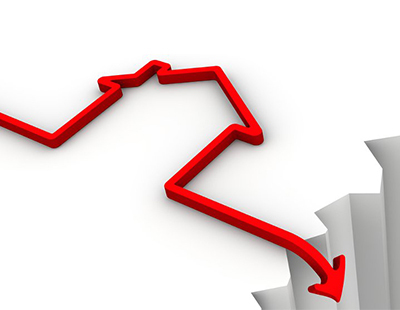 Price drops are continuing and reflect a new realism in the market - if you want to sell your property, it needs to stand out and price is the obvious way of doing it” insists Jeremy Leaf, north London estate agent and former RICS residential chairman. "Nevertheless, we are seeing more interest in property coming on the market as buyers can only hold off for so long and realistic sellers are recognising the changed market conditions. This is an encouraging sign and hopefully will be reinforced when many of those currently on holiday return to bolster the traditionally busier Autumn market" he adds. John Goodall, CEO and co-founder of specialist lender Landbay, says the market is struggling to gain momentum in the face of fragile consumer confidence. “For most the cost of living remains high, compounded by flat wage growth and a period of high inflation. 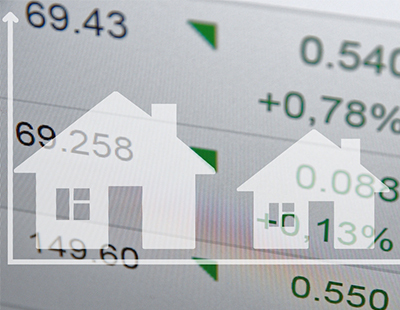 While the Bank of England’s recent interest rate rise adds further pressure to household finances, we don’t expect the cost of borrowing to alter significantly” he suggests.